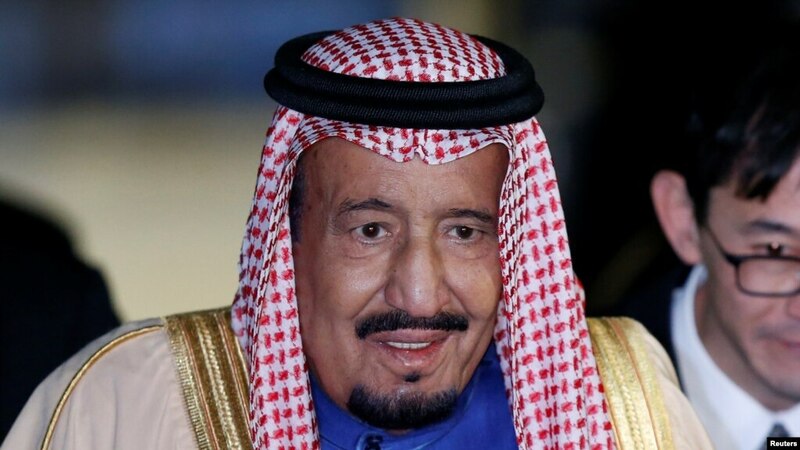 A French judge has issued an international arrest warrant for the daughter of Saudi Arabia’s King Salman bin Abdulaziz in relation to an attack by her bodyguard against a worker in her Parisian flat, a source close to the investigation said. Princess Hassa bint Salman is the sister of the powerful Crown Prince Mohammed bin Salman and is wanted for questioning related to armed violence, kidnapping, theft and death threats that a member of her security team is accused of, the source said. The Saudi Embassy in Paris did not respond to requests for comment. The Saudi government communications office and the royal court could not be reached for comment. The warrant, which was issued in December, comes at a sensitive time in French-Saudi relations. Under former president Francois Hollande, France nurtured closer ties with Sunni-ruled Gulf Arab states, in particular Saudi Arabia, due to its tough stance on Iran in nuclear negotiations. However, the 32-year-old Saudi crown prince has in past months emphasised closer ties with U.S. President Donald Trump just as France’s leader, Emmanuel Macron, has in turn sought to improve relations with Iran, Saudi Arabia’s Shi’ite rival for regional influence. Prince Mohammed is expected in Paris at the start of April, although the date has already been pushed back several times in part due to his visits to Britain and the United States. Macron’s office did not respond to requests for comment.